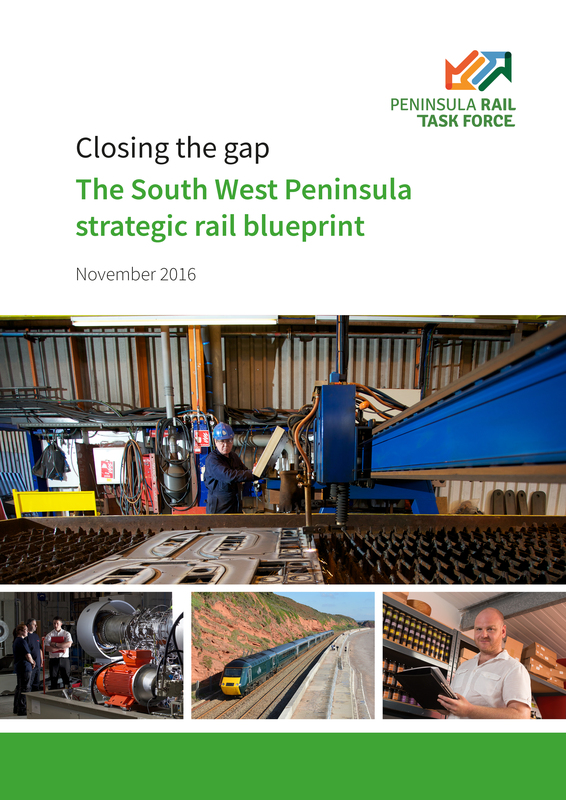 In order that we can make the best possible business case, we need to hear from you – what is the effect of our rail network – the journey times, the carriages or the timetable? Does it affect your business or your travel to work? Perhaps you visit other parts of the country elsewhere – what is your journey like, and what improvements would you like to see? We are collating responses and these will form part of the evidence base. 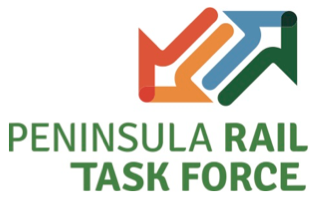 If you would like to write in support of the Peninsula Rail Task Force, please get in contact using the form below – we would love to hear from you!. Are you happy for us to upload your comments to our website?